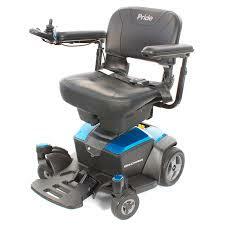 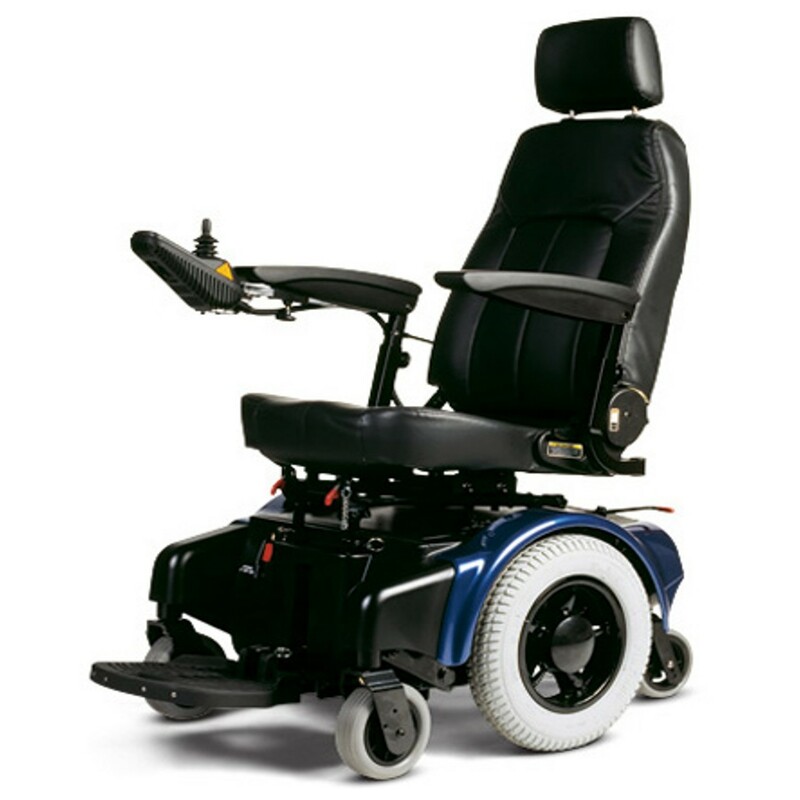 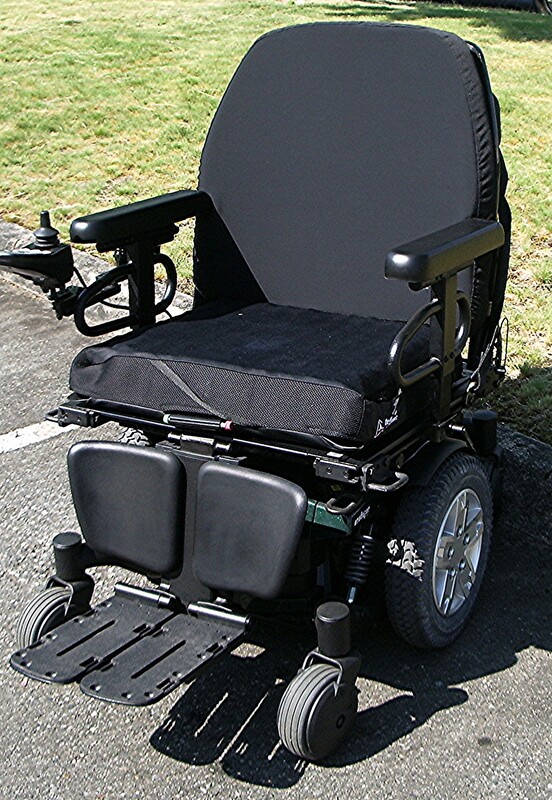 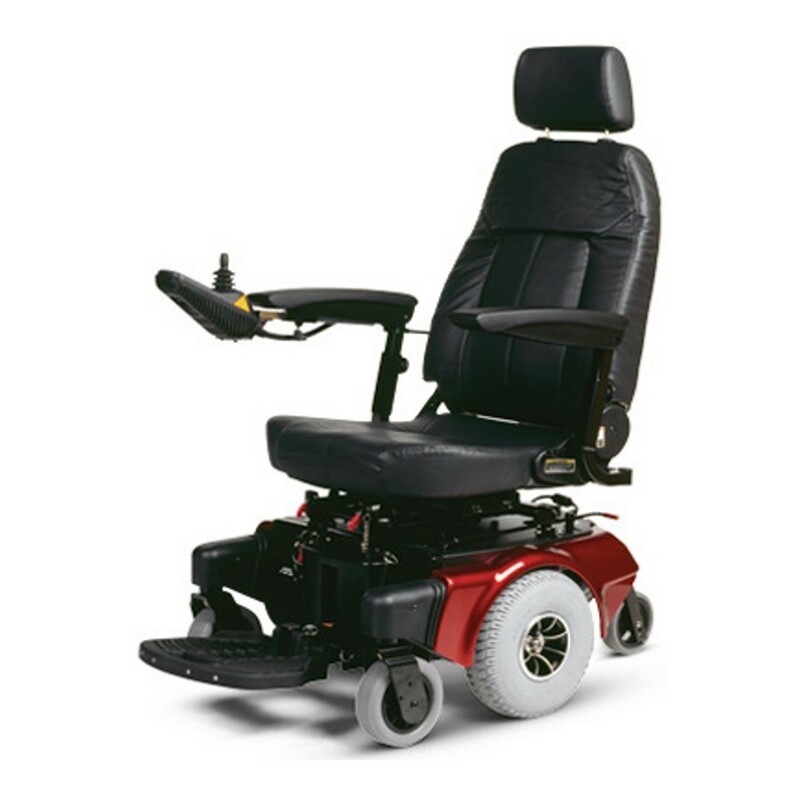 Shoprider’s Navigator P424M is the perfect powerchair for indoor and outdoor use. 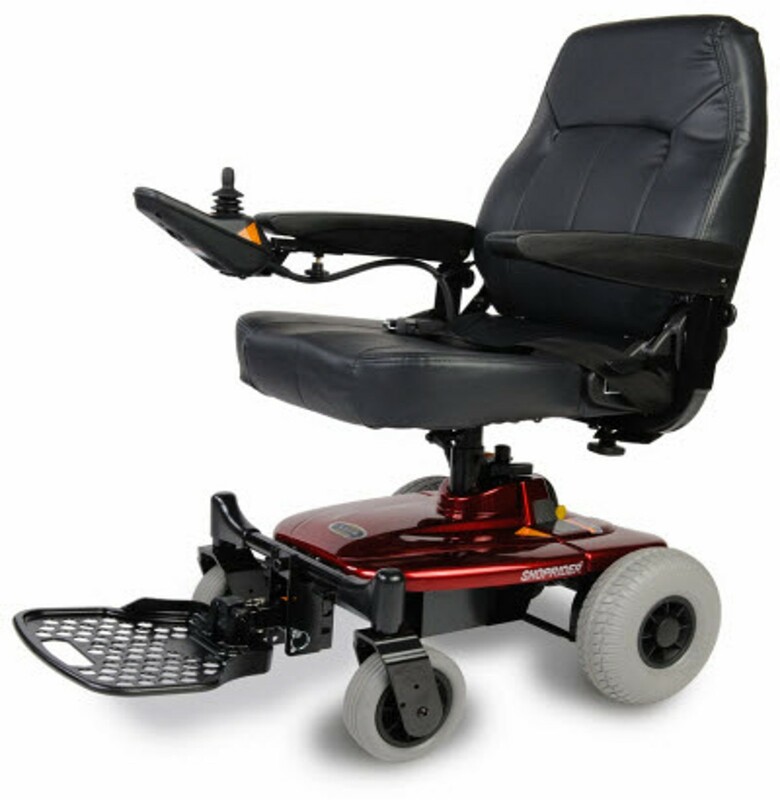 Easy to maneuver in tight spaces, yet enough range to use outdoors on longer trips. 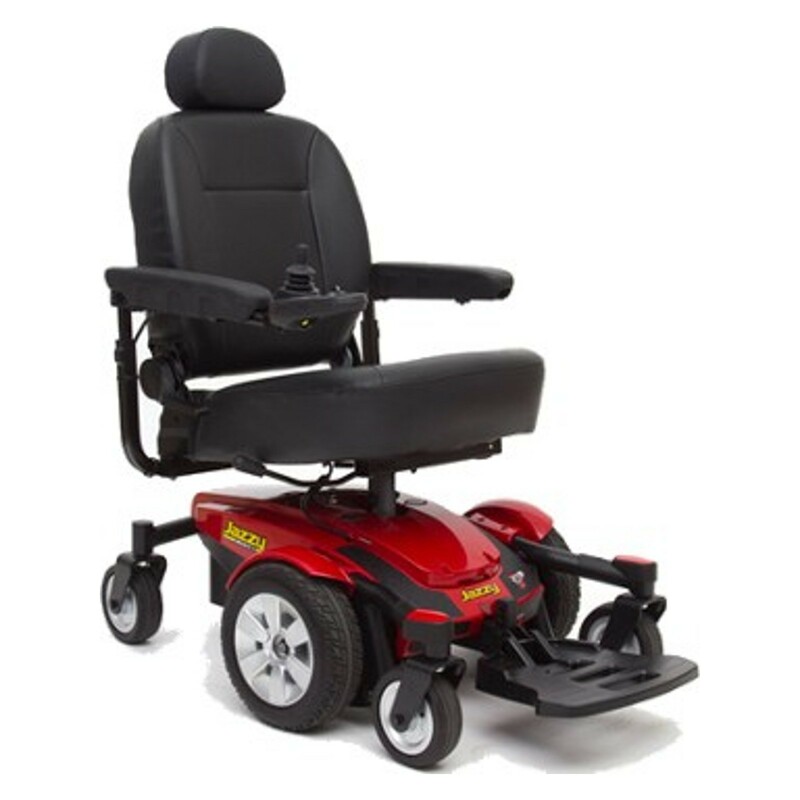 Ideal for those in assisted living facilities.